← Ezra Klein gets it right on Trump. That’s a beautiful post. I especially love the quotes. To me there’s nothing more upsetting than a hurt child. 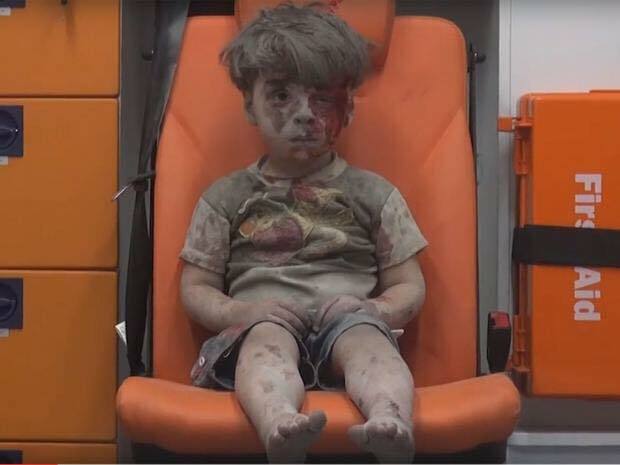 Omran’s eyes are haunting bc we as adults know how his life has now been irrevocably damaged by trauma. Where is the love?